Every organization depends on its ability to communicate, both within the company and outside of its own walls. 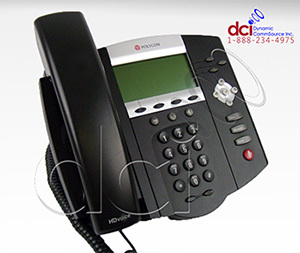 Polycom's IP phones and conferencing phones work within your existing phone environement and system by utilyzing SIP based technology. 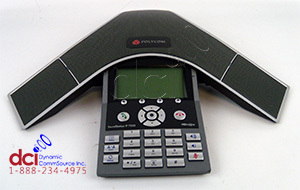 Polycom phones offer Broad interoperability, ensuring easy integration with your communication systems― today and into the future, legendary voice quality for clear communication and comprehension, and ease-of-use from the front desk to the executive office, and everywhere in between. 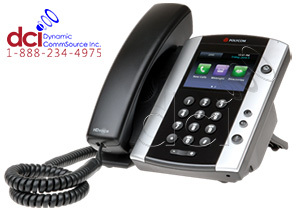 Polycom's series of SoundPoint IP Telephones are perfect enterprise friendly IP desktop phones. 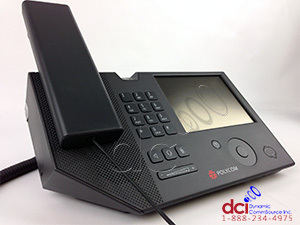 Polycom Soundpoint phones are designed to make telecommunication effective and productive in the workplace. 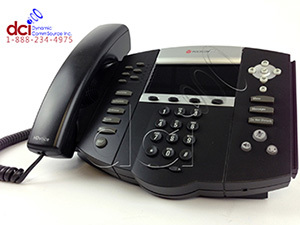 The SoundPoint IP series features comprehensive, great-sounding, high-quality IP phone solutions for businesses and enterprises of all sizes. In the current business atmosphere, communication is clear. Being able to make conference calls with vendors, clients, remote workers and other partners is becoming the norm. That's why having crystal-clear conversations are a must for productive meetings. 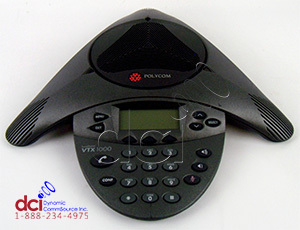 Polycom's SoundStation Conference Phones give you great voice quality, expansive microphone pickup, advanced audio processing, and features that make confernce calls seem as natural as having a face-to-face. Built as an extension of Microsoft's amazing Lync experience, Polycom's CX series uses simplicity and intuitive features to make your business day more productive. 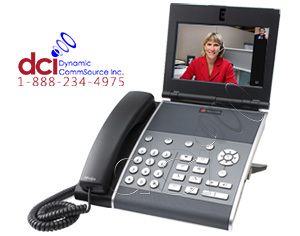 For those familiar with Microsoft Lync's invironment, you will have no trouble with the easy-to-use Polycom's Microsoft Lync optimized phones. 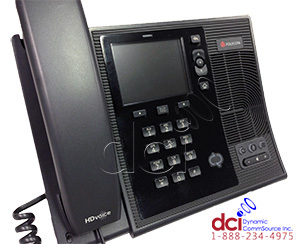 When you buy one of Polycom's CX series phones, you lower your cost of ownership by eliminating training cost, and move forward with streamlining communications and promote collabortion.